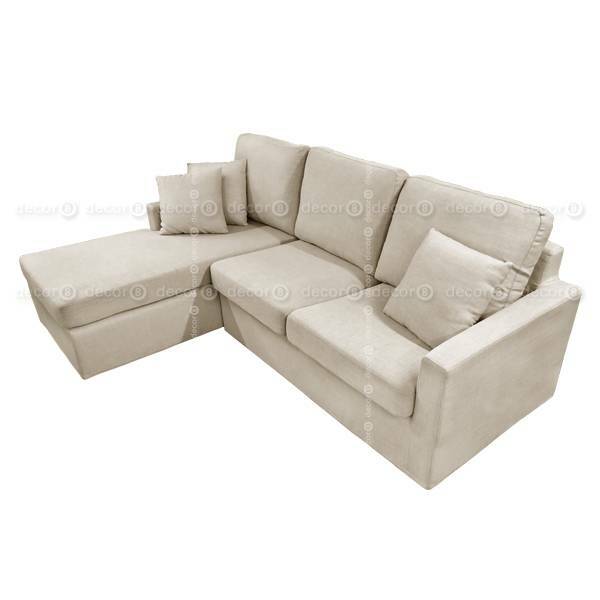 The Bowery Compact L Shape Sofa is an elegant statement piece for your living room. The higher back and deep seating makes this sofa super comfortable for lounging. Simple and understated, it works in both contemporary and traditional living spaces. Upholstered in fine cotton blend - the cover is both hardwearing and elegant - and finished in a variety of colors. Fabrics and colours of your choice can be easily changed. With back support pillows - small cushions can also be customized using same fabric and sold separately. Fabric cover can be removed for dry-cleaning. 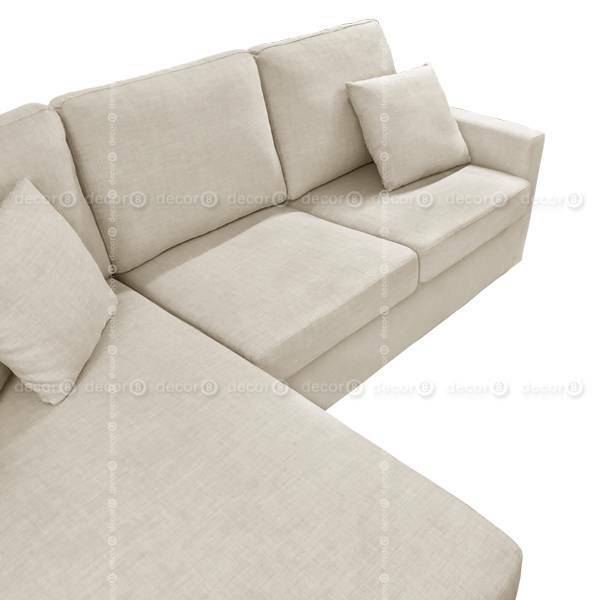 This L-shaped sofa is made to order with a fabrication lead time of approximately 2 weeks. Cushions as seen in photo are not included with sofa. For extra cushions please select in the options menu. 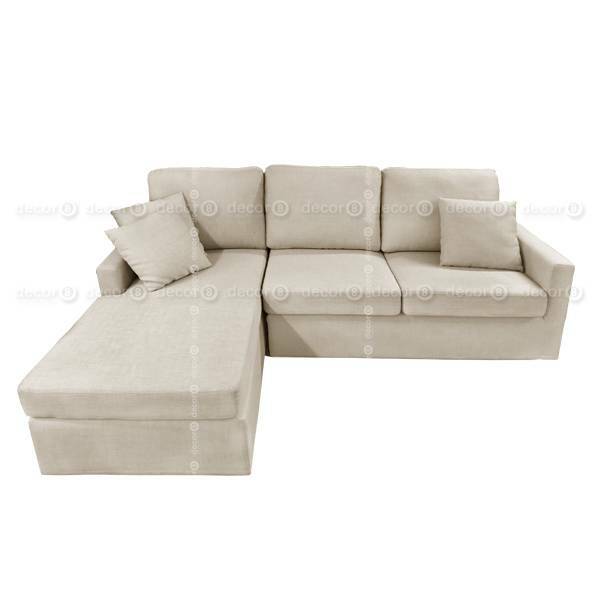 Customization is available for this l-shape sofa, for a quotation please contact info@decor8.com.hk. Please note that the colour of your computer screen may deviate from the real colour. We have the swatches available in our showroom for final review. Many more colours and leather options available at Decor8 showrooms. Don't see your color? For more non-standard colors not listed here please contact info@decor8.com.hk (Add +$300). Need help deciding between genuine leather & synthetic leather? Read the Decor8 Leather Guide here. All piping and buttons are made using pvc. Please note that the color of your computer screen may deviate from the real colour. We have the swatches available in our showroom for final review. Many more colours and leather options available at Decor8 showrooms. Don't see your color? For more non-standard colors not listed here please contact info@decor8.com.hk (Add +$300). Please refer to swatches above. For more colors and fabrics please contact Decor8. Other custom lengths available at Decor8, contact us for quotation.